Last month I had the pleasure of interviewing Dr. Latrice Eggleston Williams, Director of Institutional Effectiveness and Research at Chicago State University, to talk about access in higher education institutions and degree completion. In particular, we discussed community college transfer students, the barriers they face, and the ways institutions can help them be more successful. Dr. Eggleston Williams’s leadership and academic expertise includes college matriculation, attrition, the Black male college experience, as well as community college transfer students. Prior to Chicago State University, she was previously an assistant professor of educational leadership and policy studies department, focusing on community college leadership, at Iowa State University. We talked a bit about how higher education can help support community college students successfully complete. Challenges by student populations in community colleges and less-selective/access-oriented colleges are very similar. They also reflect those faced by a growing portion of college students that are increasingly nontraditional. 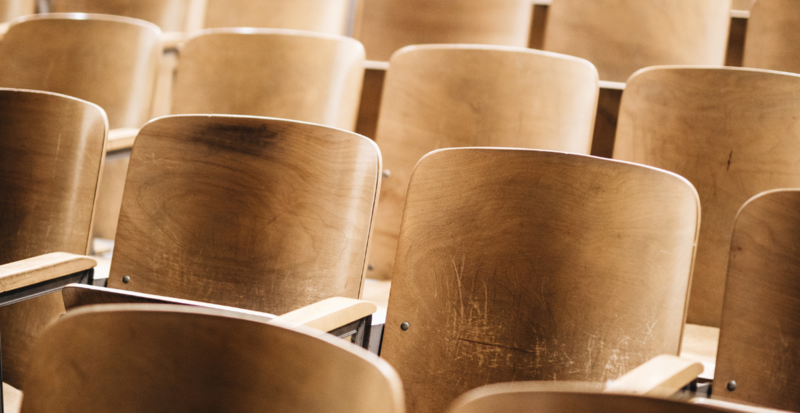 Colleges should conduct some “soul searching” and review internal policies, guidance, support services, and staffing and compare to the student population the college needs to serve. Policies that mean well can often create unnecessary barriers and cause students to “cool out” from their goals. Policymakers should review institution metrics and higher education policies (particularly financial aid) and create more flexible opportunities for adult learners as well as adult-serving institutions to be successful. Students who successfully transfer from a community college to a four-year school are more persistent, and more likely to complete degrees than their peers who directly attend four year-institutions from high school. These students often have a different set of needs than their peers. Chicago State University is a Predominantly Black Institution (PBI) and sister institution to Northeastern Illinois University (which is an Hispanic Serving Institution, or HSI), and one of 12 public institutions in Illinois. 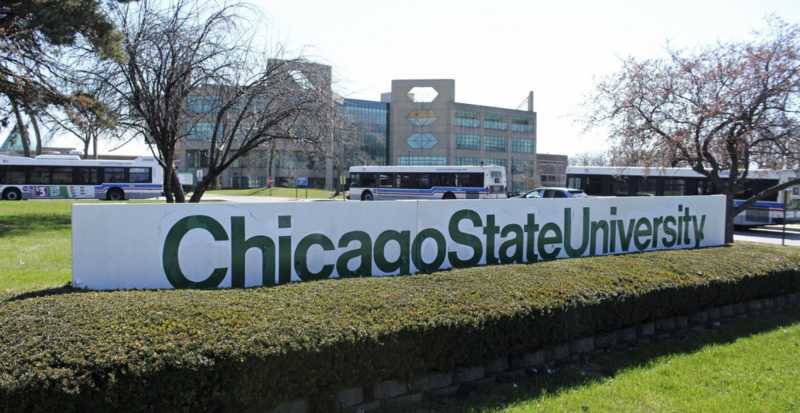 Chicago State University (CSU) is located on an urban campus, on the South side of Chicago, IL. Of the student population, 69% is African-American and 68% is female. CSU primarily serves nontraditional/ commuter students, with a large number of students having dependents as well as a large proportion of students living under the poverty level. CSU is largely a “destination institution” for its students, with a large portion of students transferring after having attended college elsewhere. The unique circumstances of CSU’s students present challenges some other four-year institutions may not have to consider. For instance, since many of CSU’s students transfer into the institution, rankings based upon the number of first-time, full-time students don’t fairly reflect the school’s mission or its success. Dr. Eggleston Williams found an opportunity to give back in working with Chicago State University, as the university is close to home and family. 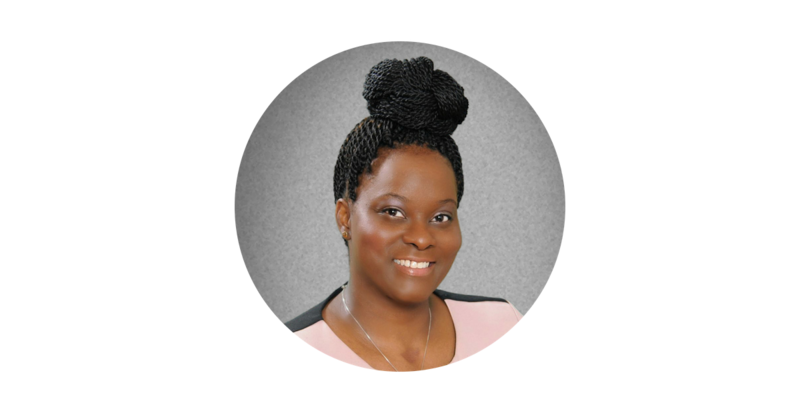 Her experience working at the State University of New York at Albany and learning about New York’s community college system, as well as a close mentor, inspired her interest in learning more about community college students. Dr. Eggleston Williams also went on to complete post-doctoral study at the Iowa State University in community college leadership program. Dr. Eggleston Williams has found a lot of commonalities between four-year institutions that are access-oriented, or less-selective, and community colleges. It is often necessary to provide developmental education to prepare students for college-level learning. Developmental courses are sometimes a “trap” for students, as students who aren’t successful lose precious financial aid dollars on non-credit bearing courses. Also, students in these institutions are usually either adult students or “nontraditional” in other ways, such as working part or full-time. Similar to an access-oriented institution like CSU, community colleges focus on students who may be underprepared for college and provide the learning needed for students to progress to a vocational education, a credential or a four-year degree. 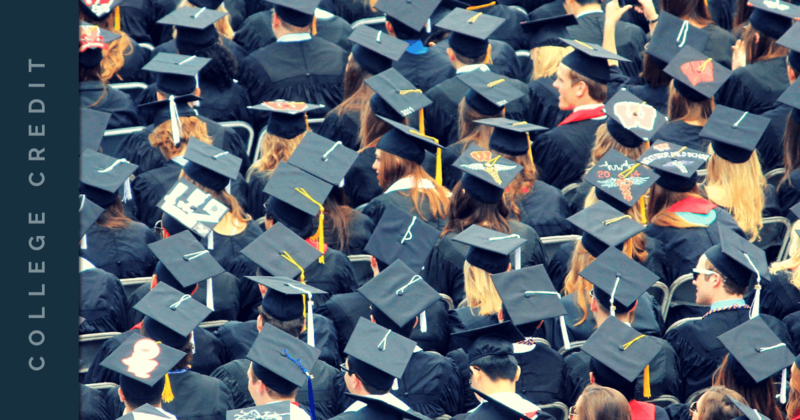 Community colleges play a critical role in providing access to postsecondary education. Per Dr. Eggleston Williams, over 45% of college students attend community colleges, and many of them are nontraditional. Some disparities still remain. Dr. Eggleston Williams noted that, in her home state of Illinois, differences in course offerings and articulations between institutions adversely affect students in urban and rural community colleges more than those in suburban locations. Fewer courses are available for transfer to a four-year institution can impact the cost of education for urban/rural students, who may already have few resources to complete their degrees. Indeed the transfer-out rate is lower for students coming from urban community colleges than others. Creating and maintaining policies that provide pathways and guidance to either earn a credential or honor transfer credit/degrees are good first steps, however, the agreements have to be transparent to students and maintained for students to actually benefit. While statistics highlighting just 31.5% of community college students transfer to a four year institution seem alarming, it’s important to note “not every student plans to transfer” stated Dr. Eggleston Williams. Some students study for vocational credentials instead. According to a recent Lumina study, almost half of community college students studied in vocational programs. For those students who do intend to transfer, however, some barriers can stifle that goal. Some students experience “cooling out” of their desire to persist when they lack family support or experience personal challenges. Also, a lack of proper advising or experiences with an institution’s faculty or staff could cause students to lose interest in going further. Dr. Eggleston Williams has found that students who do transfer are more persistent in completing their degrees, and a recent Forbes article also affirms community college students complete degrees at a higher rate than their high school peers in selective four-year institutions. So why aren’t these institutions assertively recruiting these students? Students: Dr. Eggleston Williams advises students to “map your journey from a community college to a four-year institution early” to prevent barriers, cooling out, and college credit loss. Also, she has found that students that earn an Associate’s degree before transferring are more likely to complete degrees and more focused. Policymakers: Per Dr. Eggleston Williams, there are many things policymakers and administrators can do to help students succeed. Its financial aid policies can be a barrier to nontraditional students. 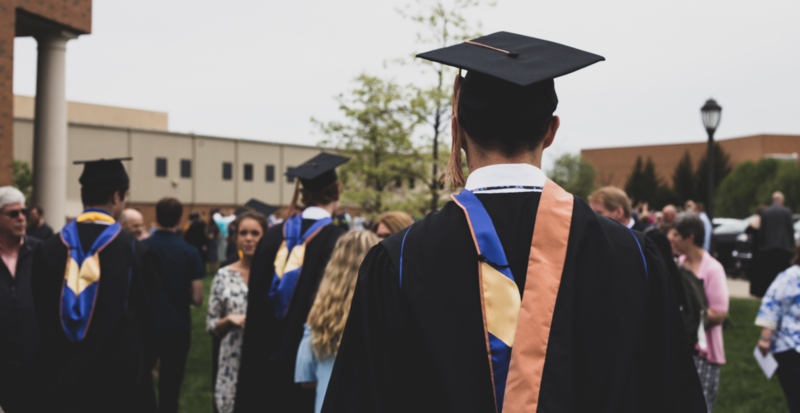 For example, some students need more than six years to graduate, as they may have to stop and start their education at times to make room for work or family demands. Programs such as the Summer Pell grants are a “good start”, Dr. Williams notes, as they allow students to progress faster with condensed courses. Also community colleges and access-oriented four-year institutions such as Chicago State serve a different need than selective schools. Using metrics such as first-time full-time enrollment, for example, doesn’t reflect serving a student population of majority nontraditional and/or transfer students. Colleges and Universities: Institutions should develop support services, including mental health and social development services to help their target student population. For example, more than 50% of Chicago State University’s students are parents, however budget cuts have eliminated child care services. As more students with family responsibilities return to school, institutions will have to make room in creative ways to support them, or face the consequences of not doing so. You can find more information about Dr. Eggleston Williams’ work at Chicago State University, as well as her research, here: https://www.csu.edu/IER/scholarlyworks.htm. Saylor Academy helps access-oriented schools achieve their missions by offering free college-credit pathways for learners. Students take our self-paced courses, and via credit-by-exam, transfer credit to help them into, through, or to return to a degree program faster. Saylor Academy’s courses are recommended for college credit by the American Council on Education. Subscribe to keep up with our latest posts.